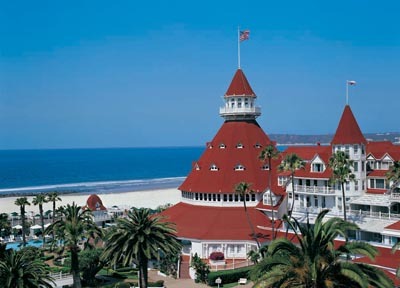 Many of you may remember the legendary Hotel del Coronado from Marilyn Monroe's film, Some Like it Hot. Others have held their own legendary meetings there. Either way, when an 123 year old hotel does what it takes to receive Green Seal Certification, we take notice. Implemented an energy management system to control the HVAC and lighting.